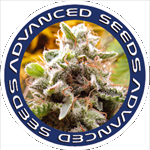 Advanced Seeds - Jack Plant. Free US delivery. 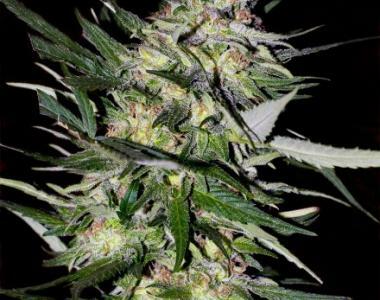 Jack Plant is a cousin of Jack Herer and although not as well-renowned, Jack Plant certainly out performs its Cousin when it comes to production of huge trichomes and enormous colas.